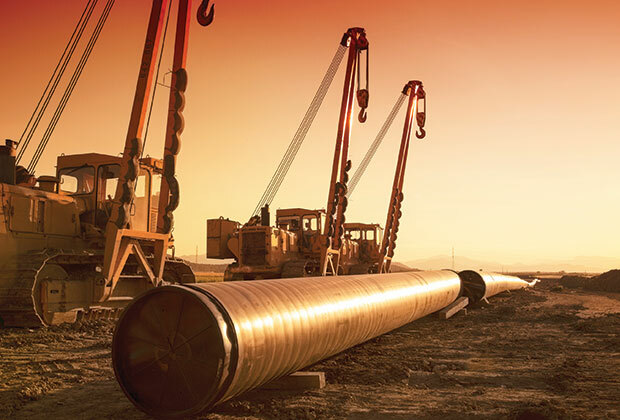 Infrastructure projects including pipelines serve as conduits allowing the opportunity to grow and thrive, meeting our constant and ever changing needs. 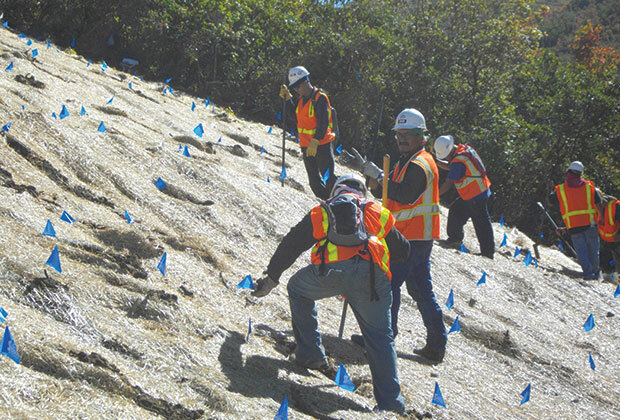 EPG provides environmental planning, siting, permitting, compliance and construction services for pipelines, oil, and gas facilities, and has experience with water, natural gas, oil, and CO2 pipeline projects. 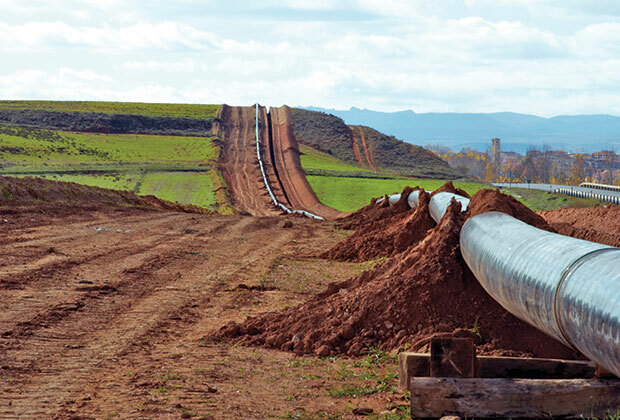 These pipelines have ranged from 1 to more than 700 miles in length, and from 6 to 42 inches in pipe diameter.